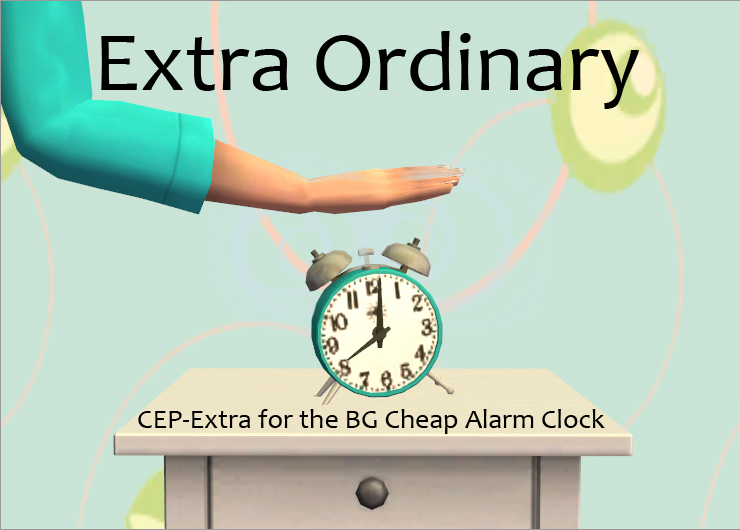 'Cause ordinary clocks need some TLC, too. Thanks to Michelle for letting me use her LACK textures! So glad for this - I hate the original colour for that, and the only alternative I had was making a default to calm it down. Now I can have MANY recolours! Thanks, Kiri and Lee! This is really thanks to Michelle, though, I most likely wouldn't have thought of it if it hadn't been for the recols she made for this clock (or rather a CC variation of it) at MTS.